While commercial projects in Toronto and the GTA often keep us busy, we at Flow Mechanical are always excited to participate in renovations that help make your home, well, more of a home. A home that you’re happy to come back to, one that reflects your aesthetic and the functional needs you require. Whether it’s something simple like replacing your kitchen sink and faucet–which, by the way, can really make a world of difference when it comes to quick and cost effective ways to update a space–or a complete gut job on the new home you’ve just purchased, we would love to help. 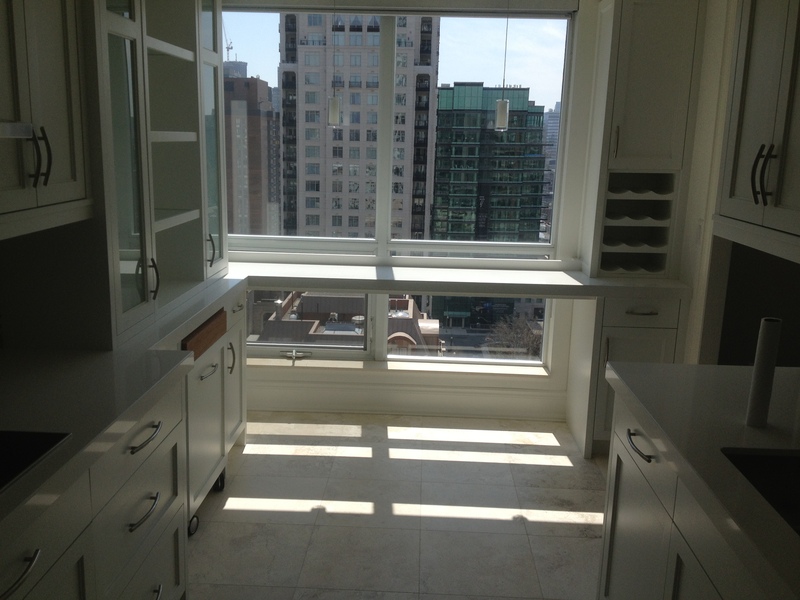 One recently completed residential plumbing project that we were proud to work on was a new luxury condo in the heart of Toronto. We were happy to install the homeowner’s hand chosen fixtures in their gorgeous kitchen, seen here, as well as their bathrooms. If you are looking for a firm to handle your plumbing or mechanical job in Toronto or the GTA then why not check out our website for more details? We’d love to hear from you and arrange for a free estimate. « Dual Flush Toilets: Are They For You?